in our relationship with God! GRACE MINISTRIES is full of opportunities for children to grow in their faith and experience the love of Jesus. Kids of all ages are encouraged to join together in a safe and welcoming environment to learn about God, study His Word, fellowship with their church family and actively serve others through the Body of Christ. 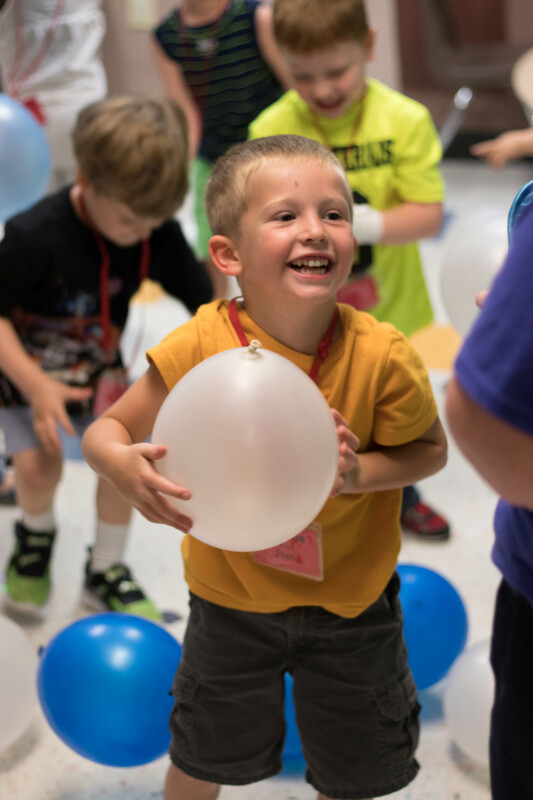 We strive to offer a variety of activities including Bible studies, games, crafts, music, worship opportunities, and camps to teach children the joy of loving and serving the Lord. Return to Children's Ministry Page.